Japan is one of most beautiful and friendly countries around the world. 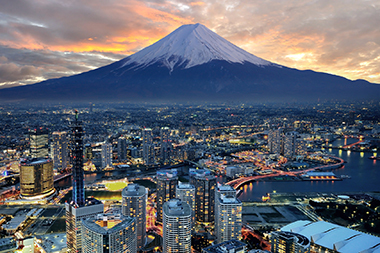 From biggest trading cities Tokyo and Osaka to cherry blossom festival and Mount Fuji, Japan is a technically advanced country where people are still rooted to their past and value old customs and etiquettes. 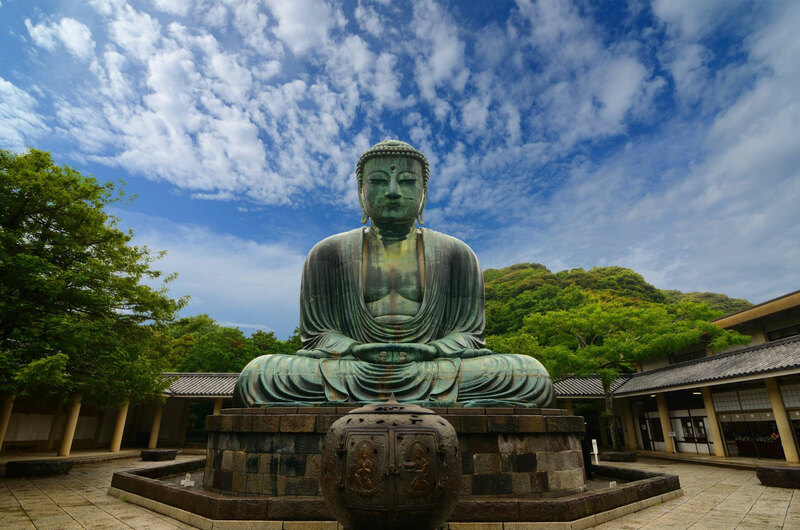 Japan has beautiful temples and shrines, Zen gardens, national parks, serve world class food and have a rich history. Visit the Tsukiji Fish Market in Tokyo. 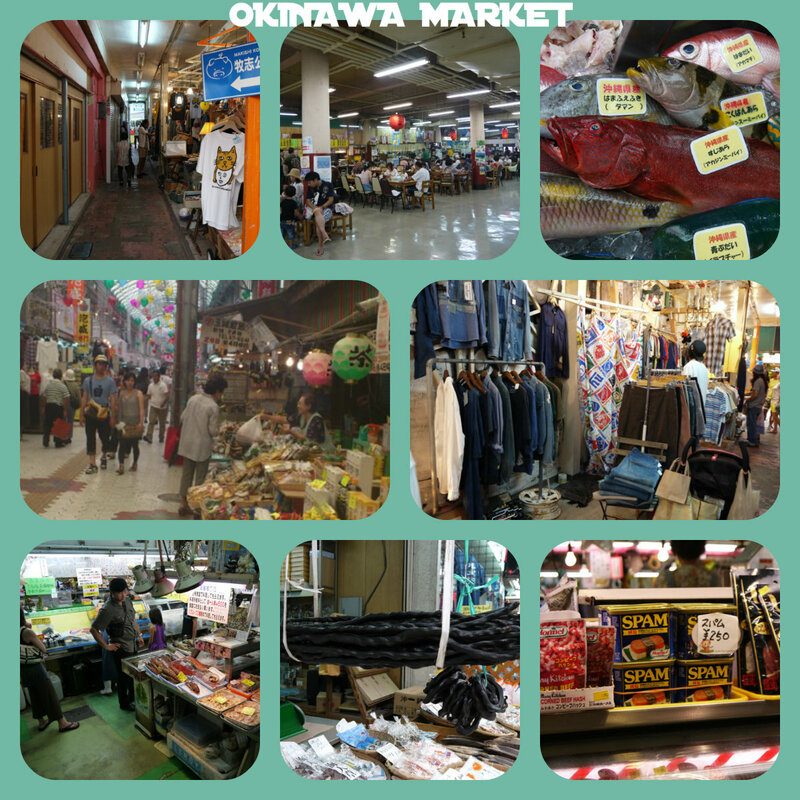 This market starts at 4am in the morning and you can see the fish frenzy for a marvelous sushi in breakfast. Climbing Mt. Fuji is must. 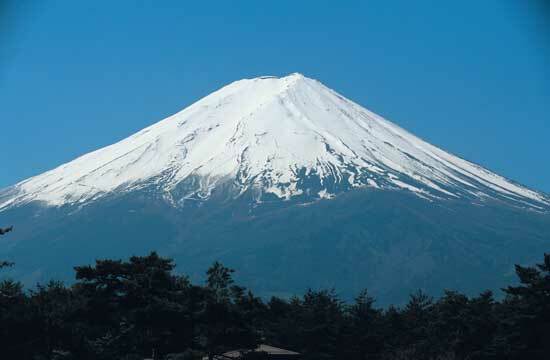 3500 meter long this mountain is located near Tokyo and presents a jaw dropping sun rise. 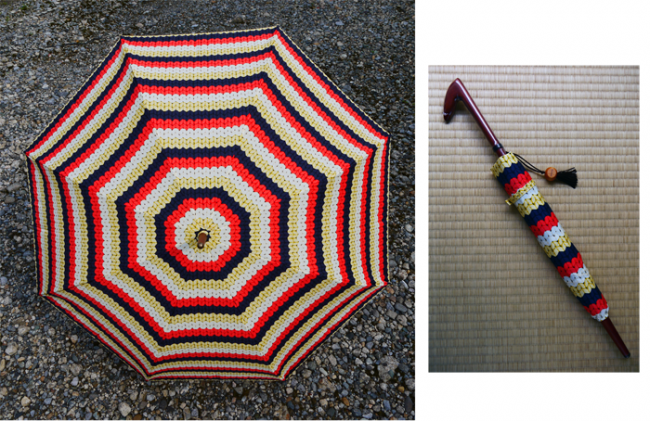 You should spend a day in Gion/ Geisha district. It is good to see fascinating architecture and do window shopping. Heian shrine is popular tourist attraction. 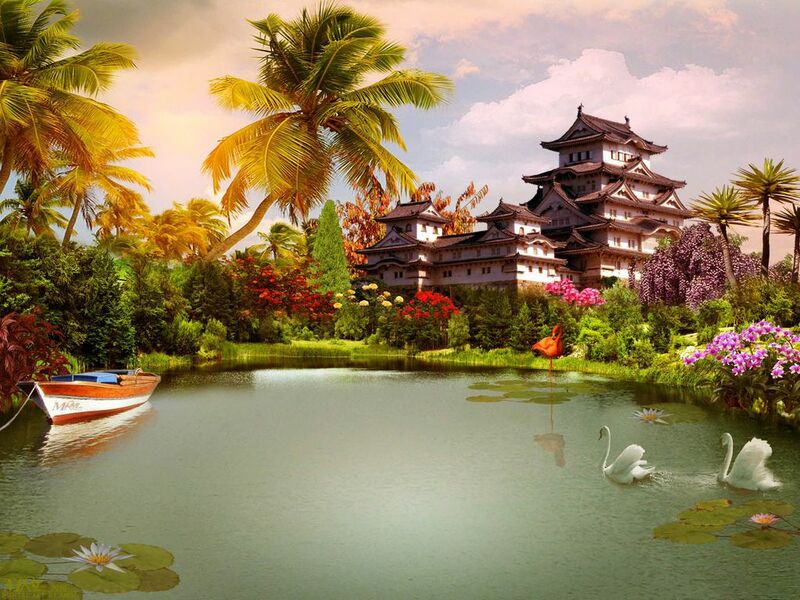 Filled with beautiful cherry blossom trees, gardens present a picture clicking views. Ueno Park is beautiful place to capture scenic beauty and spend whole day. Imperial Palace, home to Japanese Emperor, is a good opportunity to learn about Japanese culture. Make sure you visit the Miyajima – shrine Island for its scenic beauty and peaceful environment. A ferry can take you there. Bitchu Matsuyama Castle is the only standing, original and highest castle. 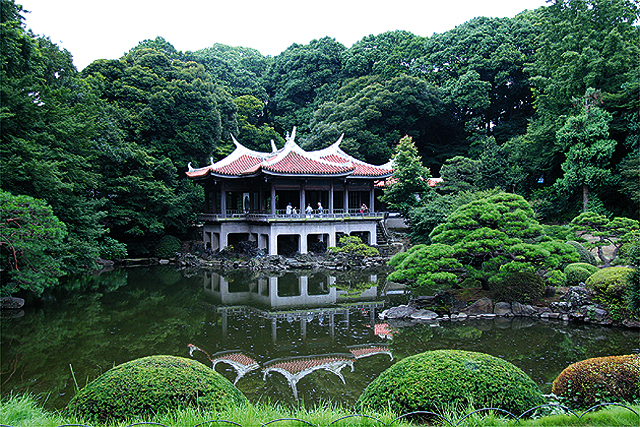 Kyoto – The city has beautiful temples and gardens. 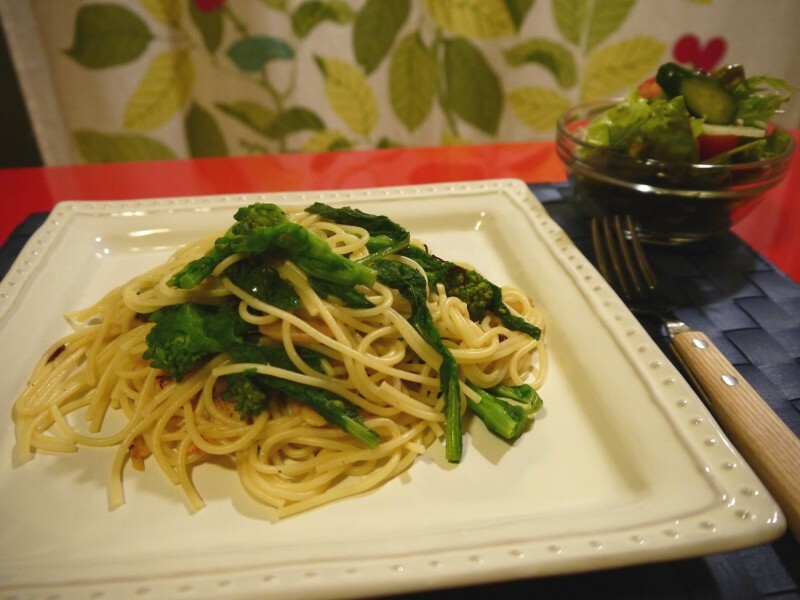 Traditional Japanese lifestyle is visible here and it is one of the top travel destinations in Japan. Hiroshima – The dropping of nuclear bomb makes the city a historical place to visit. Nikko – Great temples and shrines are located in this wood and it is good place for hiking and meditating. Tempozan Ferris Wheel – It is a 17 minute ride located in Osaka which presents awesome site of Osaka bay. Arashiyama Monkey Park Iwatayama – It is a hill park in Kyoto which is an interesting place to see wild monkeys and click some memorable pictures. The Hells – Hells or Jigoku is a natural collection of hot springs. It is a beautiful amusement park. Maika – the Gion district offers a traditional way of geisha treatment to women in Maika. You can get the full make up done and wear a Kimono to look like a Geisha woman. 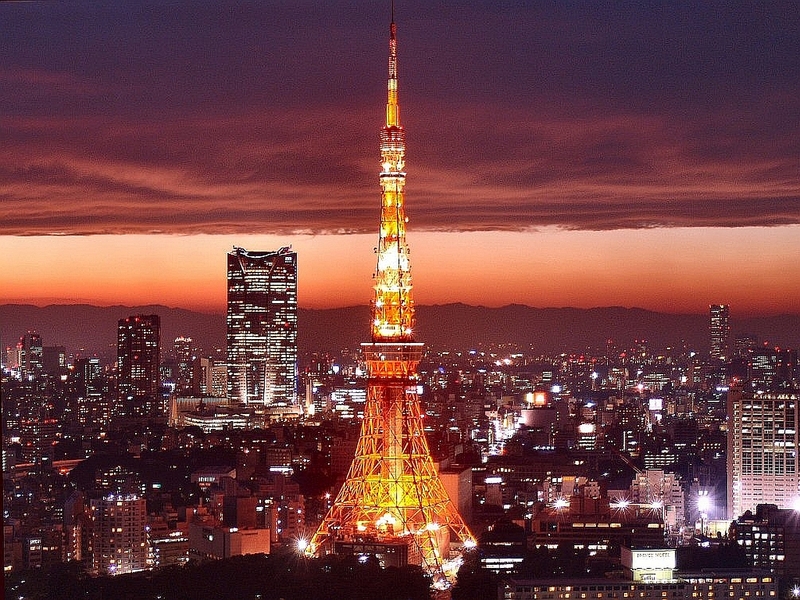 Tokyo – it is the capital, largest and most essential city of Japan. The high-tech center, technology market and shopping stores all are located here. It is largest trade center of Japan. Tourists go to Japan round the year but it better to check to the weather and season before going so that you can enjoy the trip. 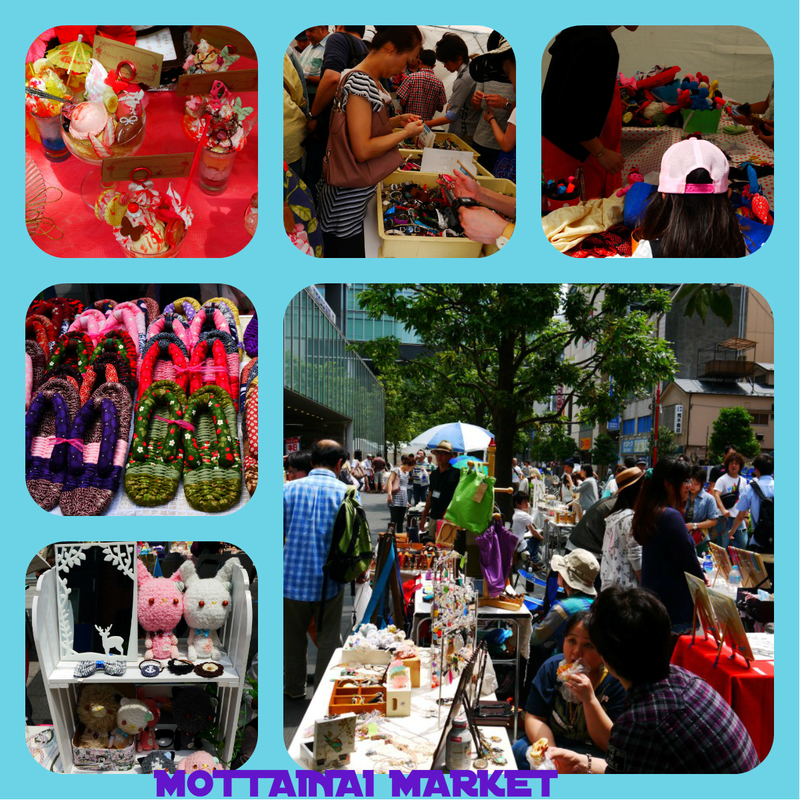 Avoid going during rainy season and also during ‘Golden Week’ and ‘Obon’ festival. The best time to visit Japan is during spring and autumn. If you are planning your next trip to Japan, make sure you plan it well. Before you structure your trip it is very important to sit down and chalk out the places you want to visit in the country. As the entire country is picturesque, wrapped in culture and soaked in tradition, finalising the best places to visit is very difficult. 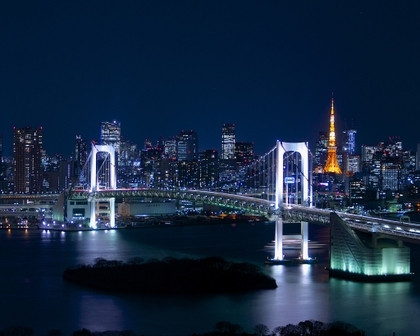 However, here are a few places you should not miss on your trip to Japan. This is also known as the ‘White Heron Castle’ and is one of the twelve castles that are in its original condition. 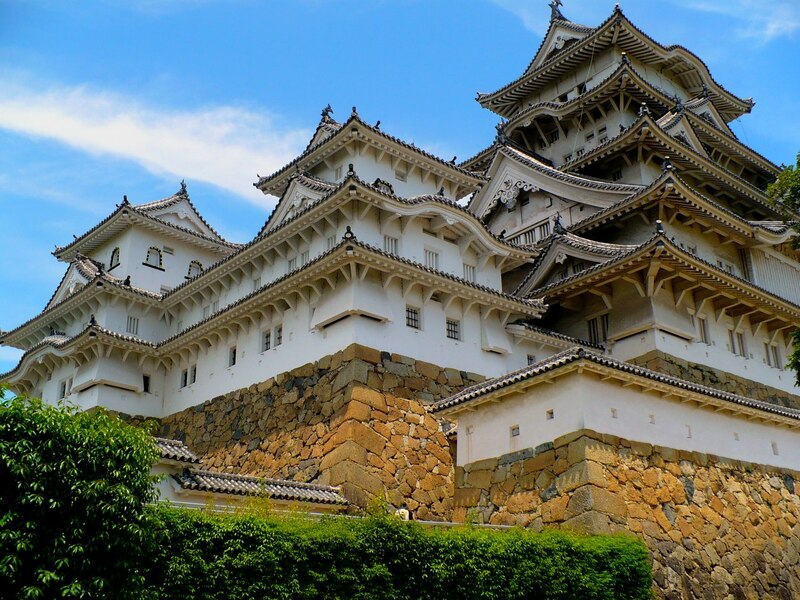 It is located in the Himeji-Hyogo prefecture and isn’t far from Osaka. The castle is surrounded by pine and cherry trees and therefore is a beautiful site, especially in spring. It is a UNESCO World Heritage Site and was built between 1333 and 1346 and expanded in 1601-1608. It is definitely one of the places in Japan you must visit. This must not be missed by any tourist visiting the country of Japan. 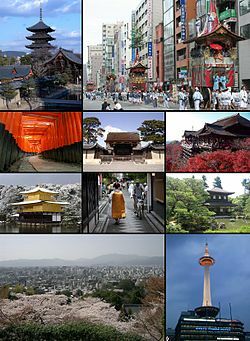 It is Japan’s oldest capital also is marked as its first city. The city was founded in the 8th century and its most renowned monument is the Todai-ji Hall, the biggest wooden building in the world. Inside there are huge statues amongst which is a gigantic Daibutsu or Buddha. 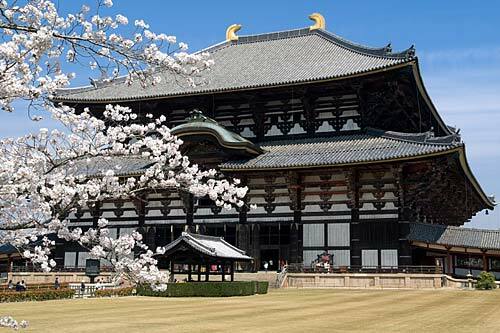 Todai-ji Hall is also the centre of Kegon Buddhism in the country of Japan. There are also other interesting places to see in Nara, which include a few archaeological sites and the skittish deer that are found in plenty in the city. Mount Fuji is Japan’s highest mountain standing at 12,377 feet and is one of the most iconic natural landmarks in the country. It is climbed by almost a quarter million people every year, usually during July and August. It is visited and viewed so much mostly because it is near Kanto and the plain surrounding Tokyo. The visibility of the peak is the best during winter. This was first a separate kingdom called Ryukyu Ōkoku. This place thrived from the 15th to the 19th century for about 450 years. They were close to China as it was nearer than the mainland of Japan. The Shuri castle (Shurijo) in Naha, Okinawa, was the administrative centre and royal court of the Ryukyu government. The castle was burnt and rebuilt many a times and was last rebuilt in 1992. It is a UNESCO World Heritage Site. 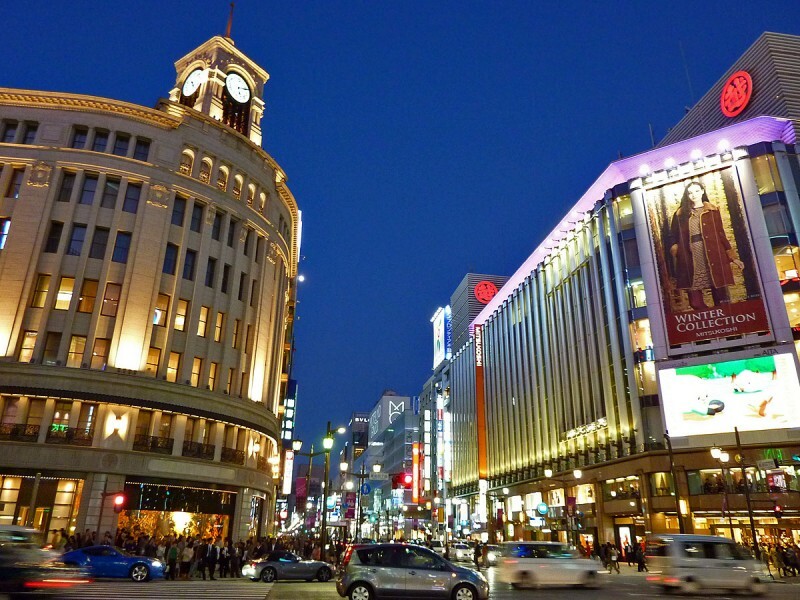 Before visiting the country you must read a blog about Japan so that you know more about the place and its people. 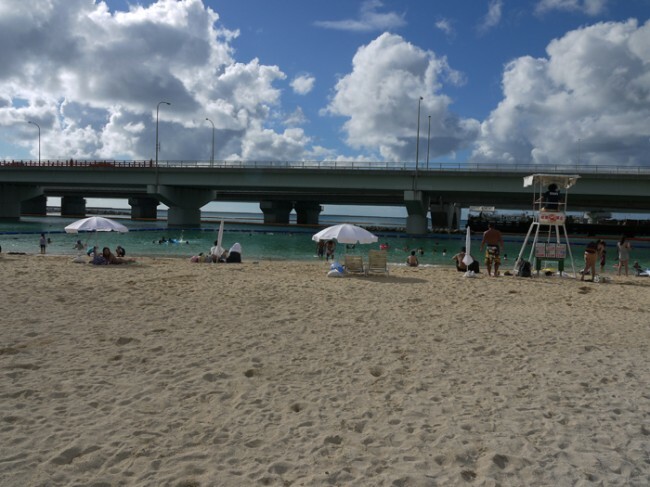 These blogs will also give you information about places to visit, where to shop, and food to eat and also tell you at length about the culture of the land.